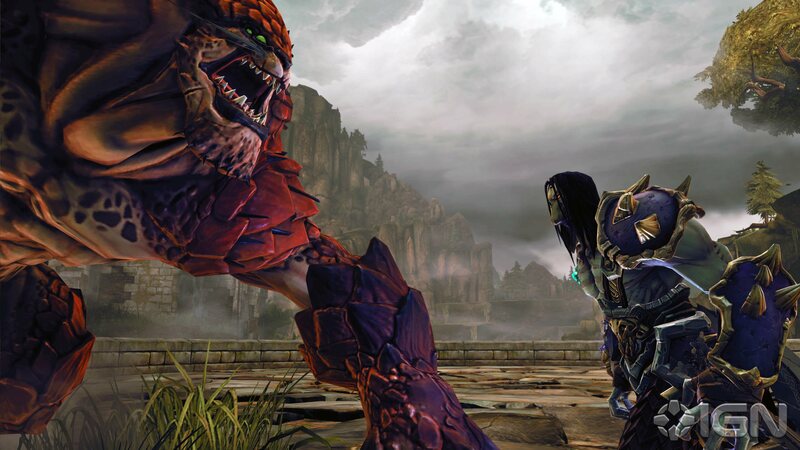 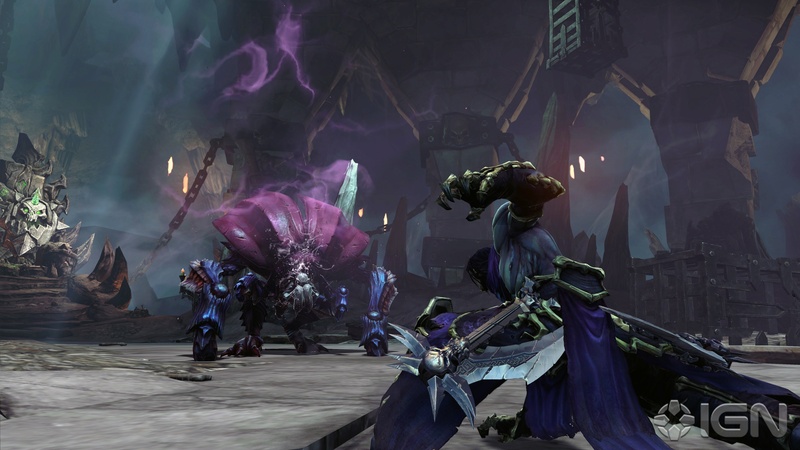 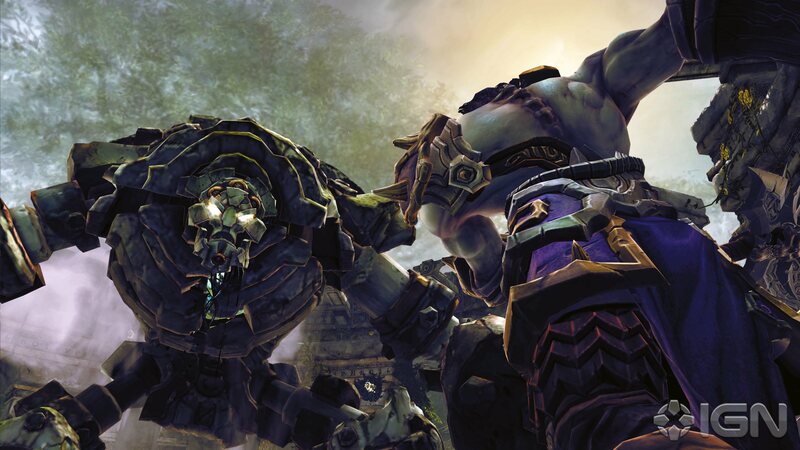 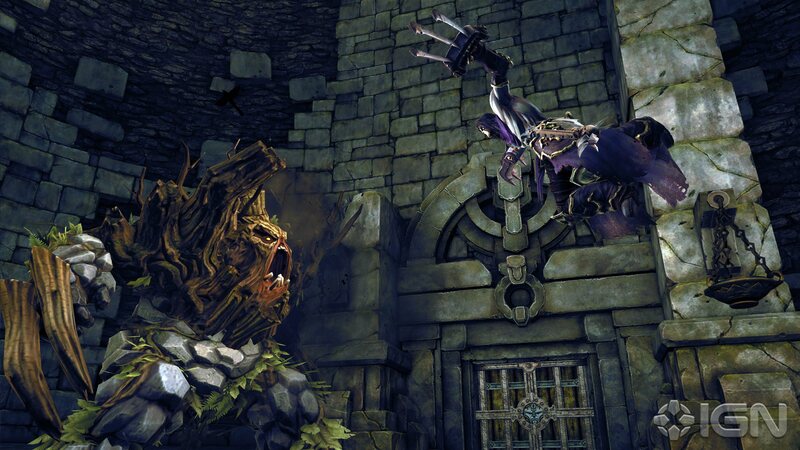 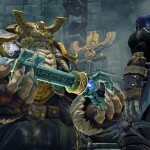 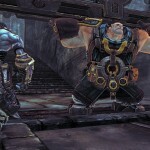 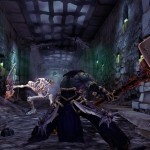 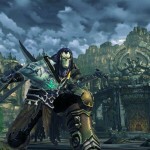 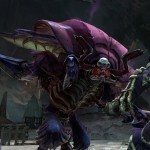 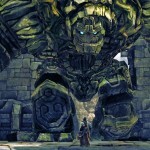 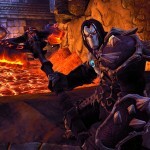 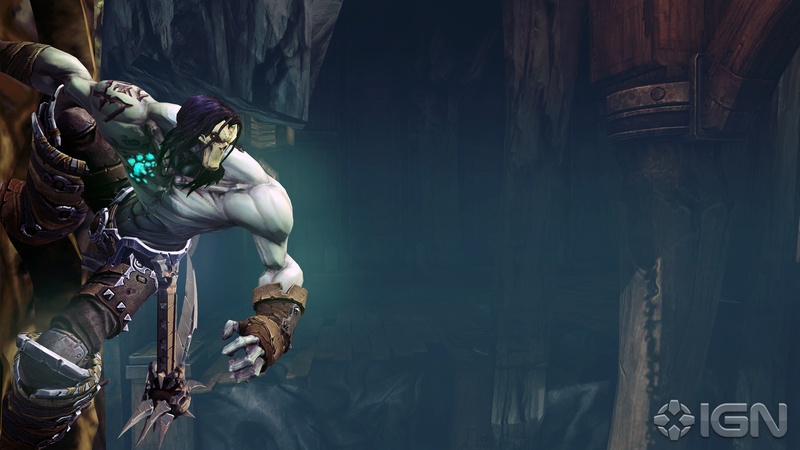 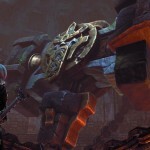 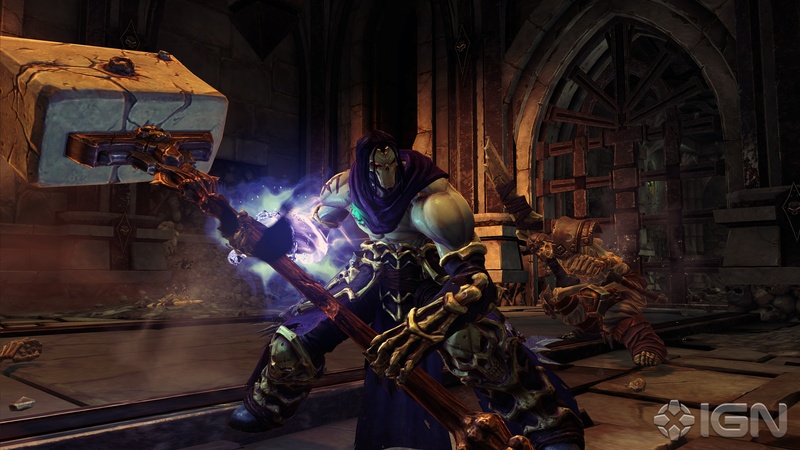 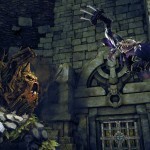 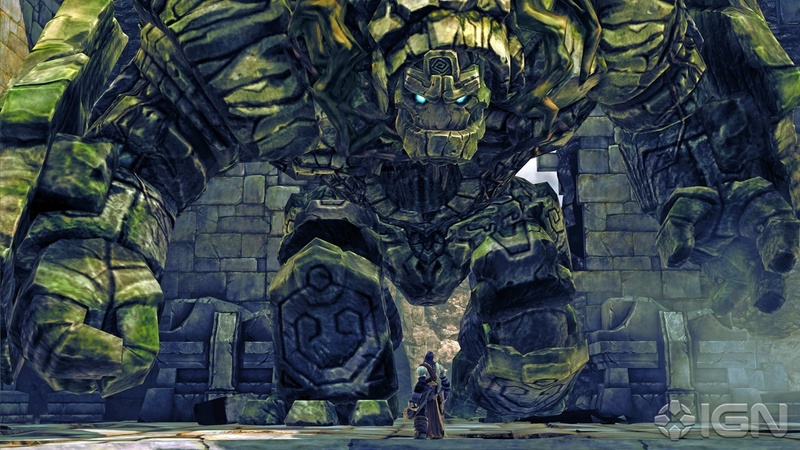 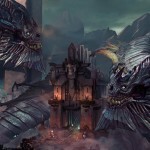 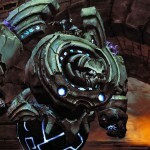 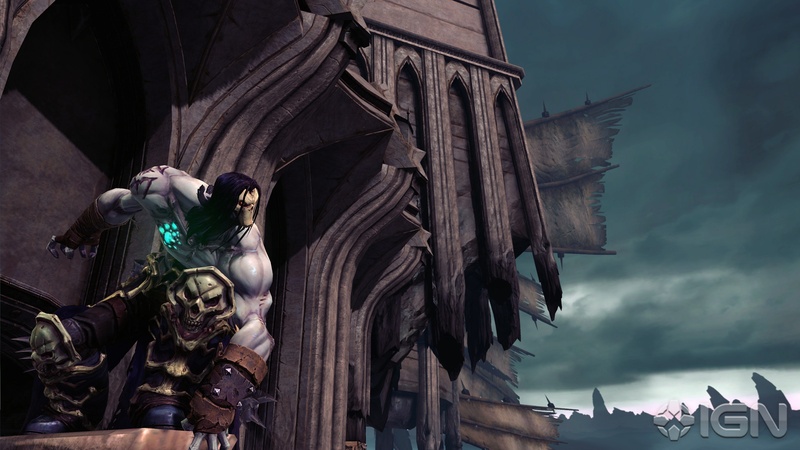 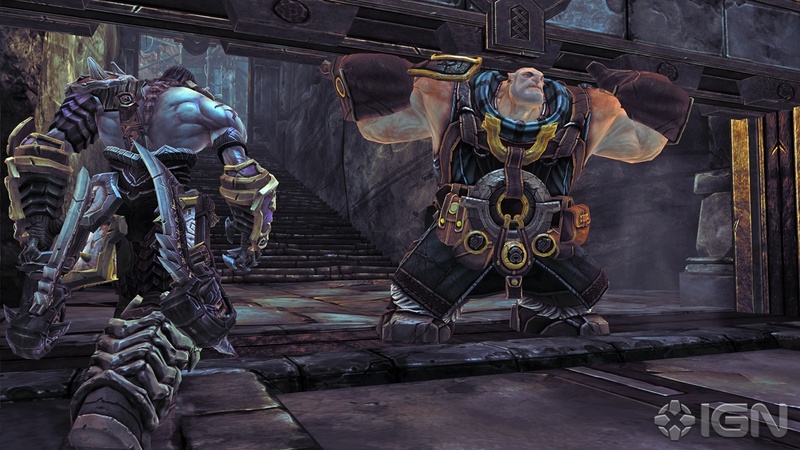 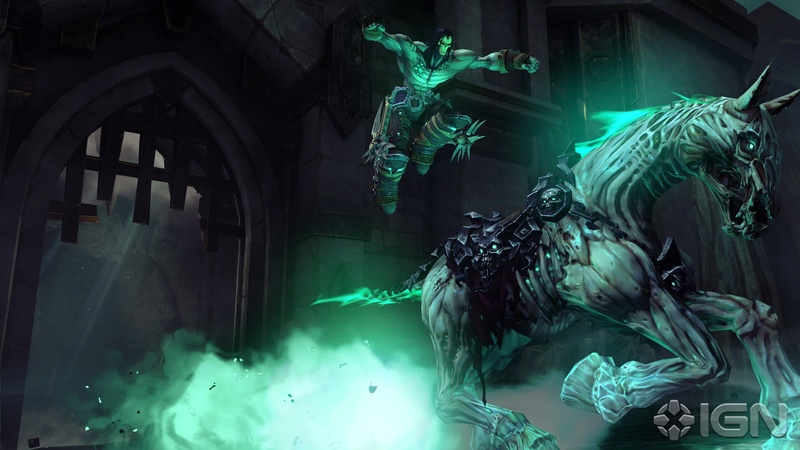 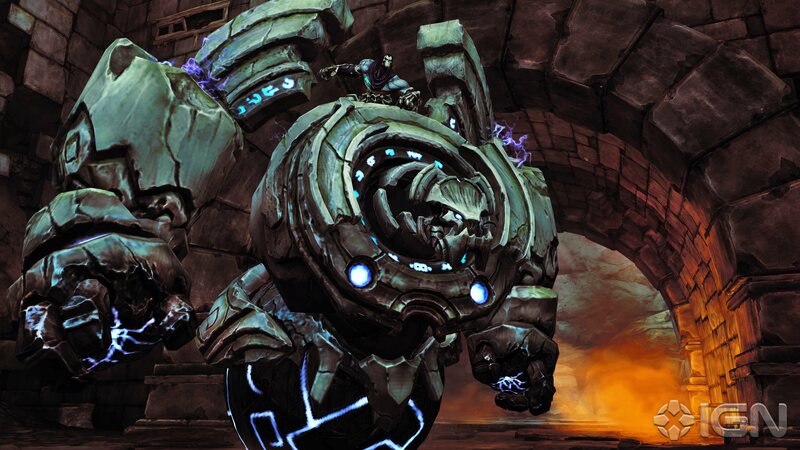 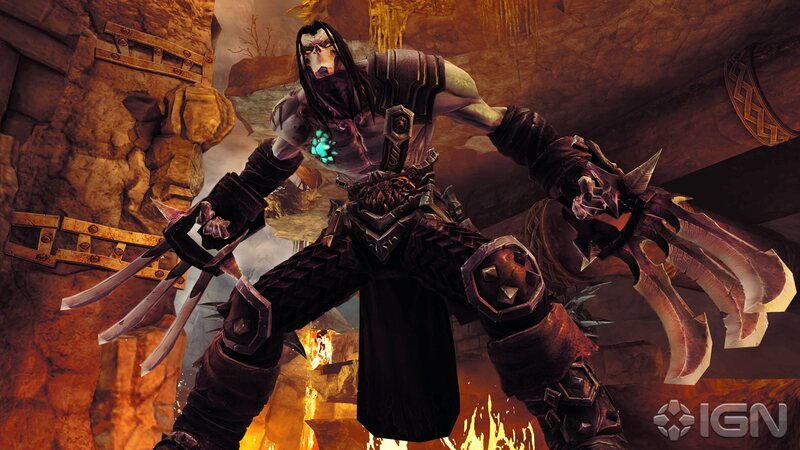 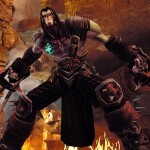 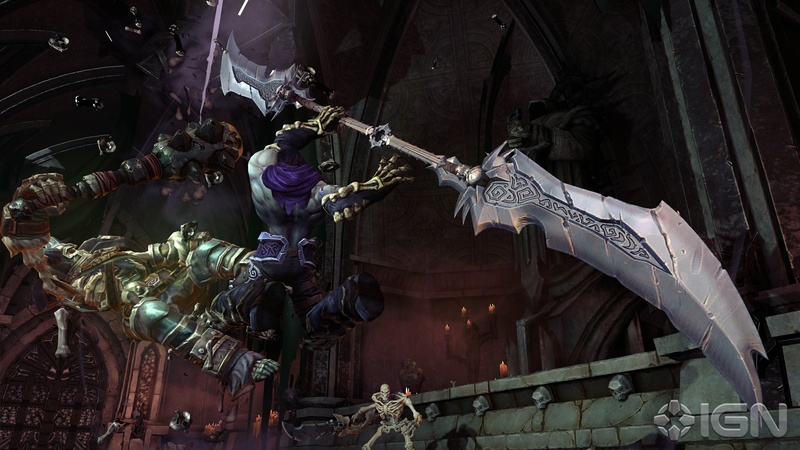 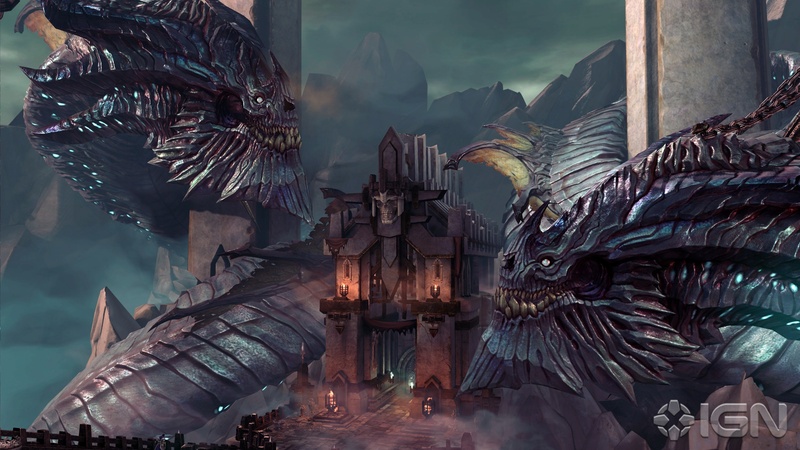 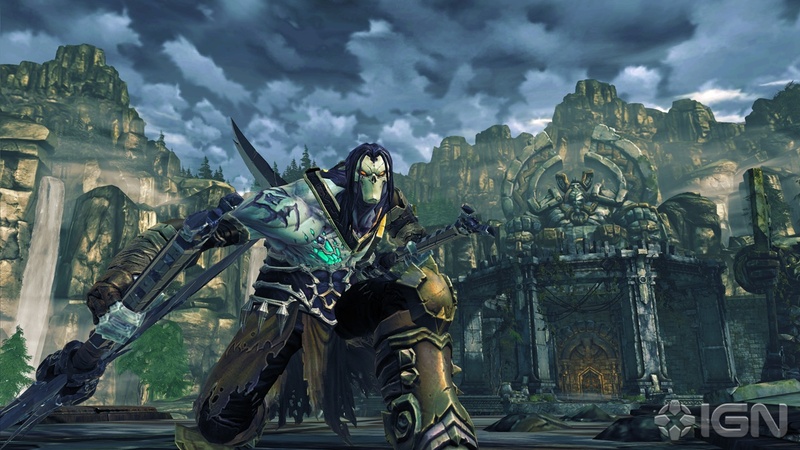 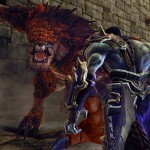 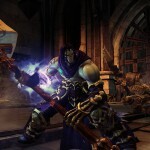 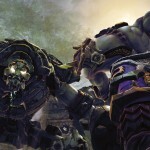 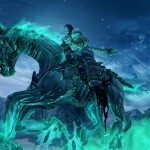 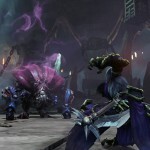 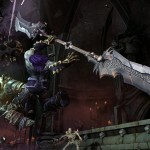 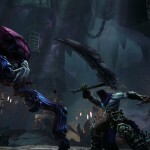 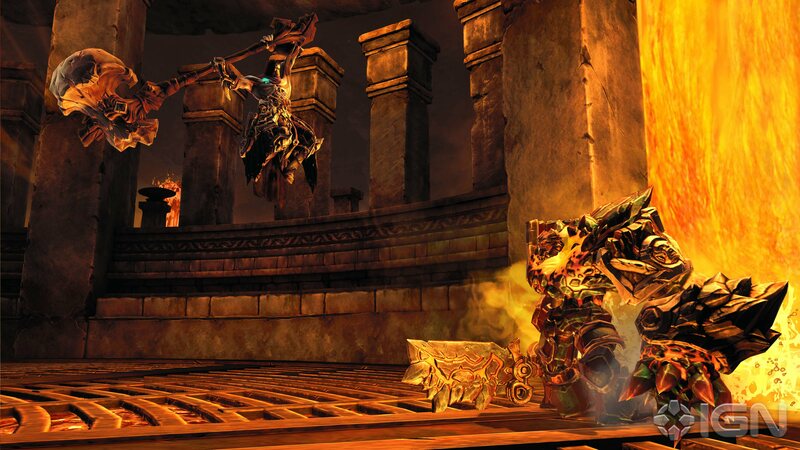 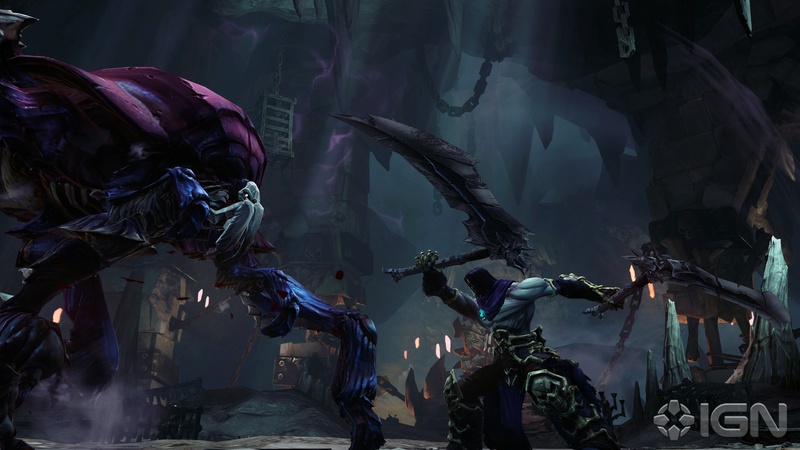 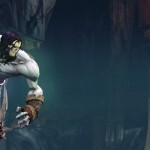 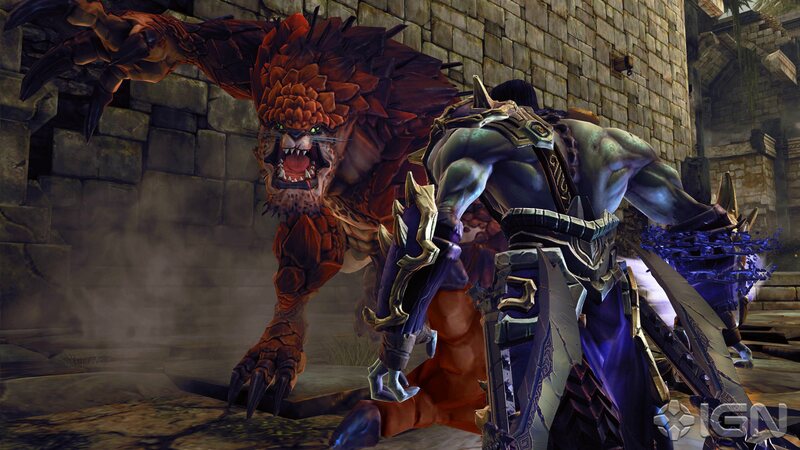 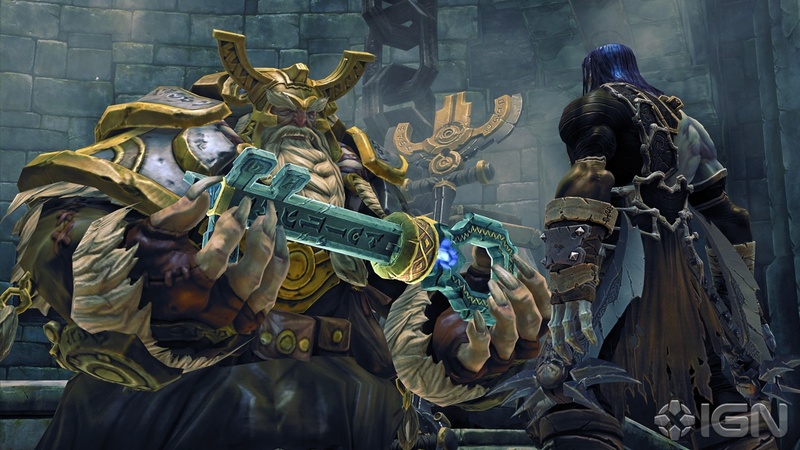 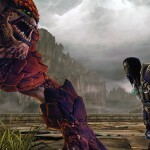 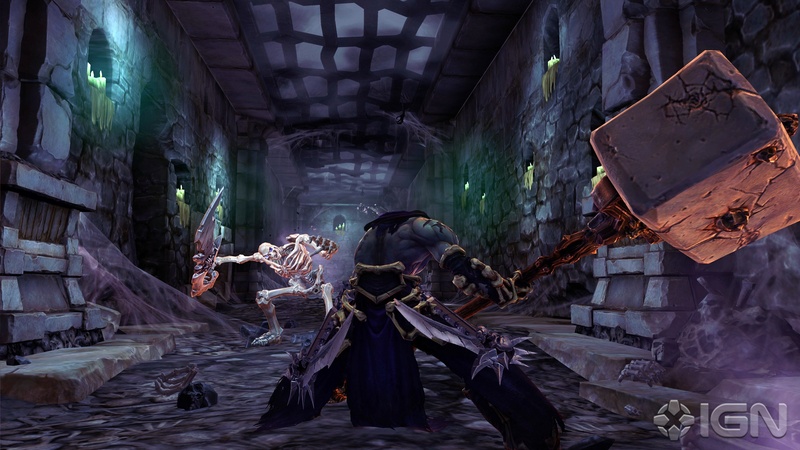 A batch of 24 Darksiders II screenshots has become available, which you can check out after the break. 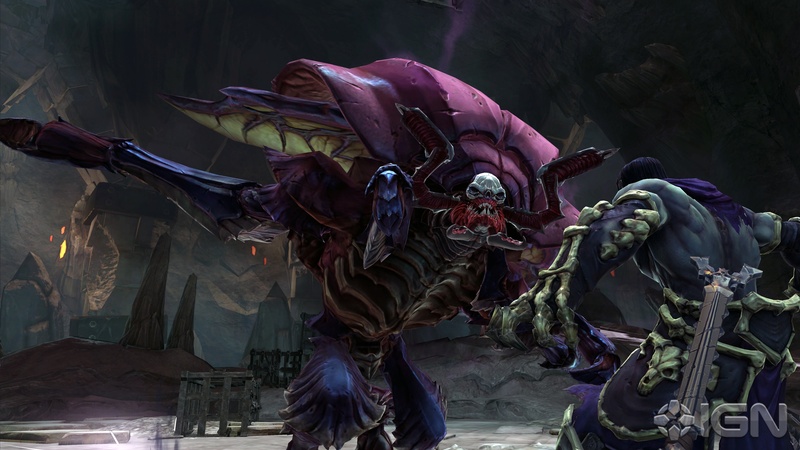 Some of them are from a few weeks and even months ago, but I haven’t seen most of them before and you probably haven’t, either. 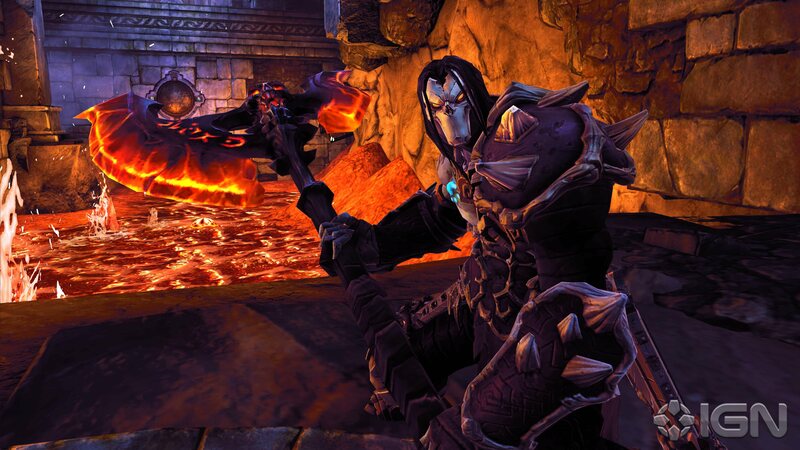 All the screenshots can be found just after the break! 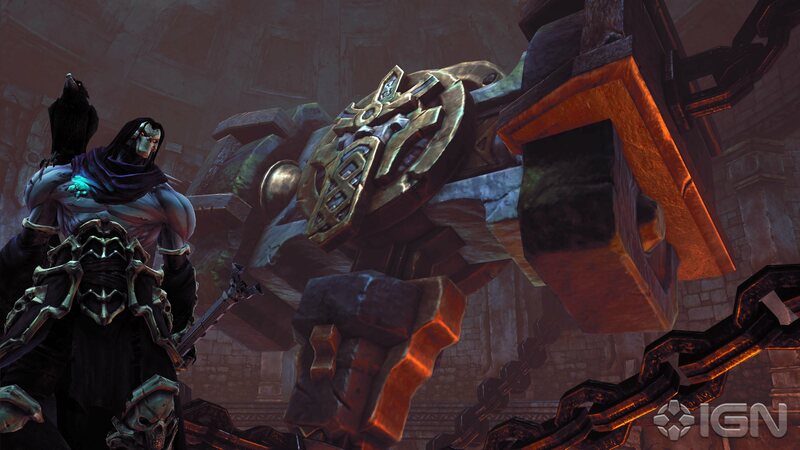 Love how this game looks. 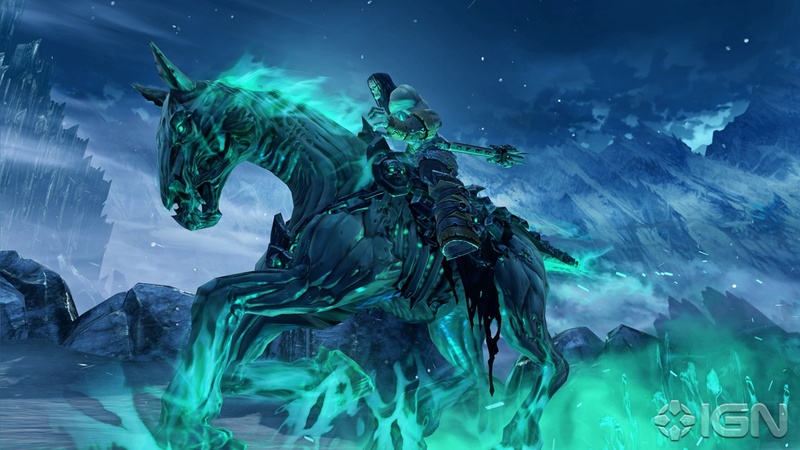 This is a must buy for me.